The SOGH Maama project, which operates in in south-eastern Uganda, focuses on improving maternal and new-born health in a resource scarce rural setting. In 2016, maternal mortality remains a critical issue for Uganda, with one mother in 47 dying from pregnancy and childbirth related causes. This is in stark contrast to the rate in Sweden, which is one in 12,900. Our organisation recently published the 2015 Maama project report which reviews the progress that we have achieved and highlights steps for development. This year a reoccurring theme was the integration of community health workers to enable safe and community centred care. SOGH follows an evidence-based approach in the implementation of the Maama project through the partnership with community health workers. Training, education and safe supervision of local healthcare workers has been shown to effectively reduce maternal and new-born mortality in poor resource settings. Working with the local community in this way is at the core of the Maama project and key to its continued and future success. During the introduction of any programme in a foreign country or remote region, we must remember to be culturally sensitive and respectful in our approach. Without this consideration, community uptake will undoubtedly be low and failure of the intervention is highly probable. For example, in rural Uganda we understand that trust in traditional healers is culturally engrained. Failure to acknowledge this marked cultural reality would only lead to suspicion of foreign healthcare who may me perceived as intending to alter long-standing community norms. This highlights the key importance of community integration. Our close work with community health workers aims to bridge the gap between local women and the health care system, which at times can appear quite overwhelming compared to accessibility of traditional practices. 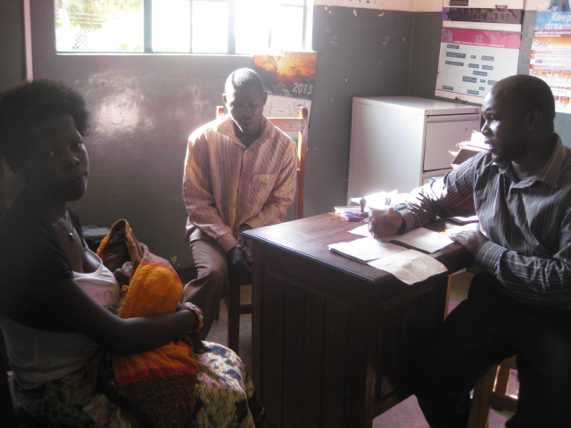 Through discussions with mothers involved in the Maama project in the Maina clinic, we learnt that the use of modern health services is often accompanied with a visit to the traditional birth attendant. One woman described being told by a doctor that her baby was malpositioned in the womb but then however sought treatment from the traditional healer. Another stated that the poor access to the already overburdened modern health service lead her to seek out a traditional birth attendant. Such stories are heard regularly around the clinic in Maina and SOGH is doing its upmost to help woman access adequate maternal services through the Maama project. Through one of our Ugandan contacts we recently received a success story about one mother and her child after she was visited by a healthcare worker part of SOGH programme around Maina. “I really wanted to give birth in a health facility but I found it to be closed…. Bayati tells us this story of the challenges she faced surrounding childbirth, a story shared by many other women around Uganda and the world. Her child was born alive and well but began to reject breastfeeding during the first week. With little support available, Bayati persisted with breastfeeding until the baby was two weeks old and stopped feeding entirely. By week three, the new-born was losing weight and becoming more and more unwell. This is just one success story amongst a sea of inequity regarding maternal and new-born health. Although Bayati and her child were fortunate enough to be visited by an educated healthcare worker, she brings to light many of the problems we still have to address in this multi-layered issue. Mothers and children in low-income countries lack access to services due to inadequate healthcare systems. In addition, the health resources which are in place are often inaccessible due to the financial, logistical and societal realities that women and their families must face. 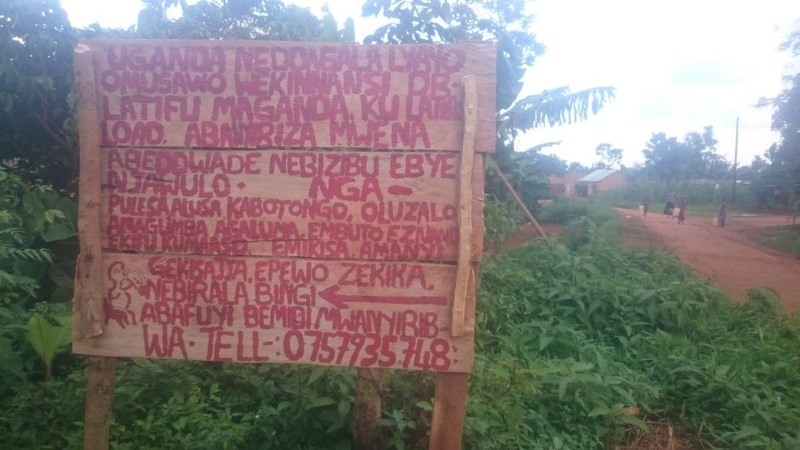 I leave you with the video, “Why did Mrs X die?” Mrs X could be Bayati or any other women with her child in Uganda. Through our continued work in breaking down the barriers with obstruct access to care and our continued support of the brilliant health workers who provide in home medical care on a daily basis we hope to make some progress in preventing maternal and child mortality.